Today I am running late on link a finish Friday so sadly no pictures from last week. 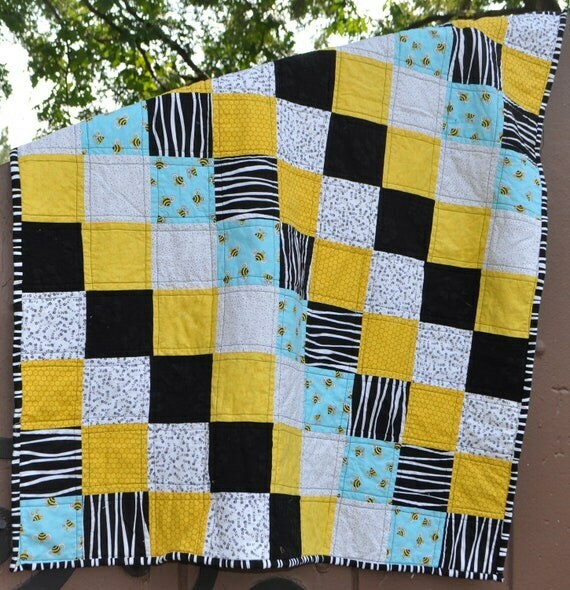 We are having a Quilt giveaway this is one choice. Please see yesterdays post for more details on how to win a quilt from Richard and Tanya Quilts.